Our mission is simple: To provide you with the highest level of representation for all your immigration and criminal defense needs. 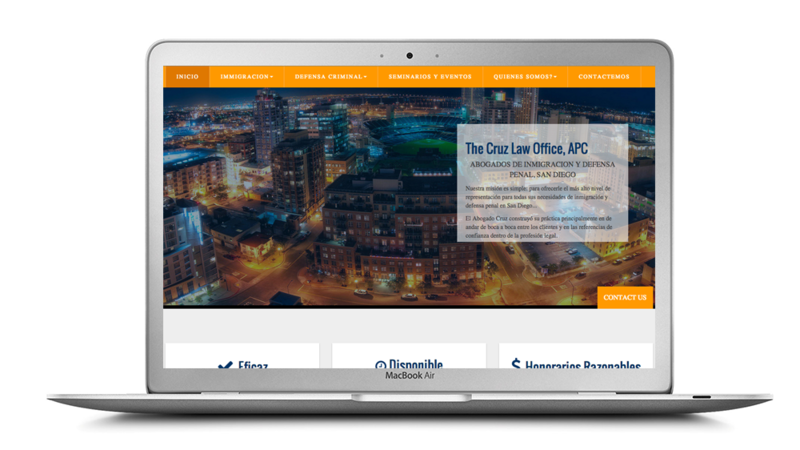 Mr. Cruz built his practice primarily on word of mouth among clients and on trusted referrals within the legal profession. Professional, custom built wordpress websites, tailored to your business and focused on building your brand online!